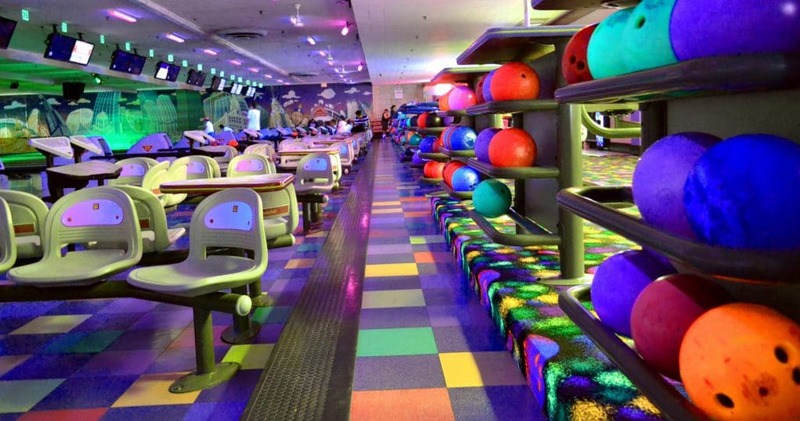 Waveland Bowl is the perfect venue for your next group or company outing. We can provide a great, interactive setting for your company, group, social club or other organization! Waveland Bowl hosts many company parties throughout the year. 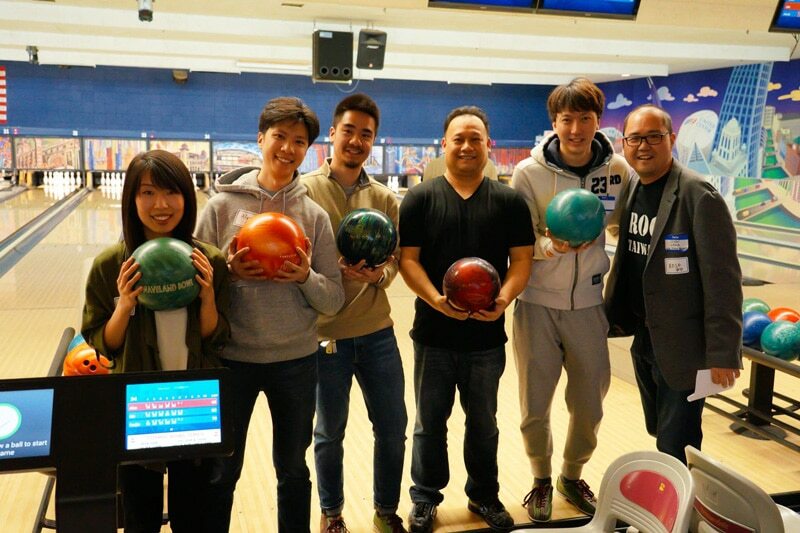 Hosting a bowling party can boost morale, increase communication, and make your staff more productive. Whether you’re having an office party, fundraiser, or just getting a few friends together, parties at Waveland Bowl always guarantee a good time will be had by all! All parties include shoe rental and unlimited bowling. For additional information, call the center at (773) 472-5900 and speak to our reservations department Monday through Friday from 9 AM – 5 PM, or fill out the form on this page and we will contact you. Prices listed are per lane & include 2 hours of bowling & shoe rental for 5 bowlers. *10 bowlers (2 lane) minimum. $15 / person. Includes Italian Beef sandwiches, pasta with marinara & salad. 30 person minimum for buffet. $7 / person.Includes cheese, sausage & pepperoni pizza.Add soft drinks, salad or fried chicken for $4/ person. 30 person minimum. Full Bar: $35/person. Beer & wine only: $25/person. Drink tickets: $6/ticket.